Blythwood at Huntington is a classically designed condominium residence currently under construction at 1900 Bayview Ave (near Bayview and Lawrence). Blythwood at Huntington is 9 storeys, with 120 suites ranging in size from 795 sq ft and 2467 sq ft. Amenities include a fitness facility, Yoga studio, swimming pool, steam room, party room, dining room and guest suites. 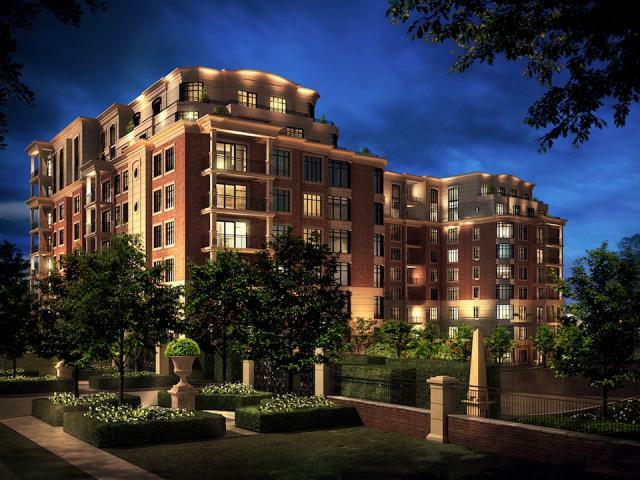 This luxurious condo offers sweeping views of Toronto’s City Centre and Sherwood Park Ravine. Units that are still available range in size from 1124 sq ft to 2265 sq ft, and start at $833,000.